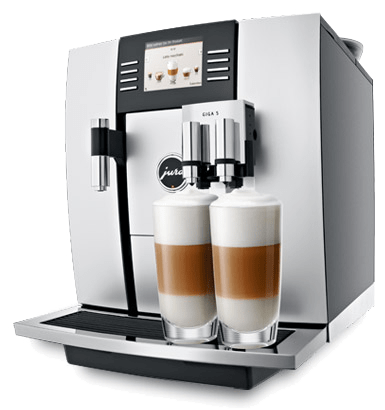 In 2005 we brought one of the German market leaders in the field of installation and service of espresso machines to the UAE. 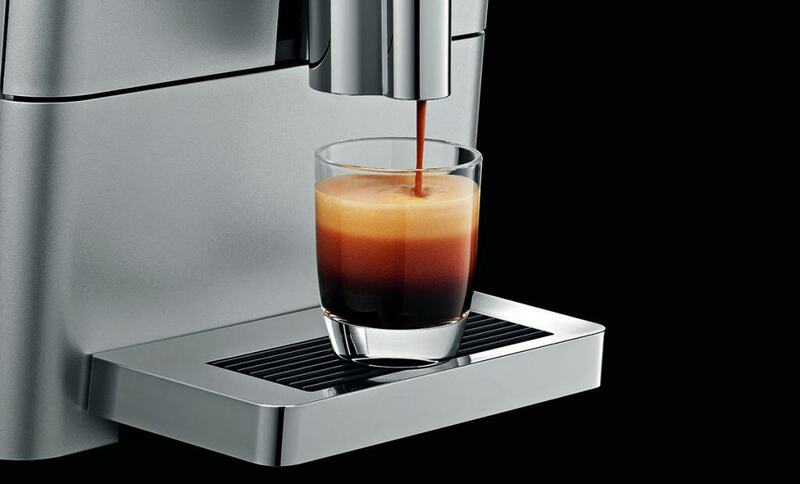 Coffema International is ever since striving to enhance your coffee experience in the Middle East. 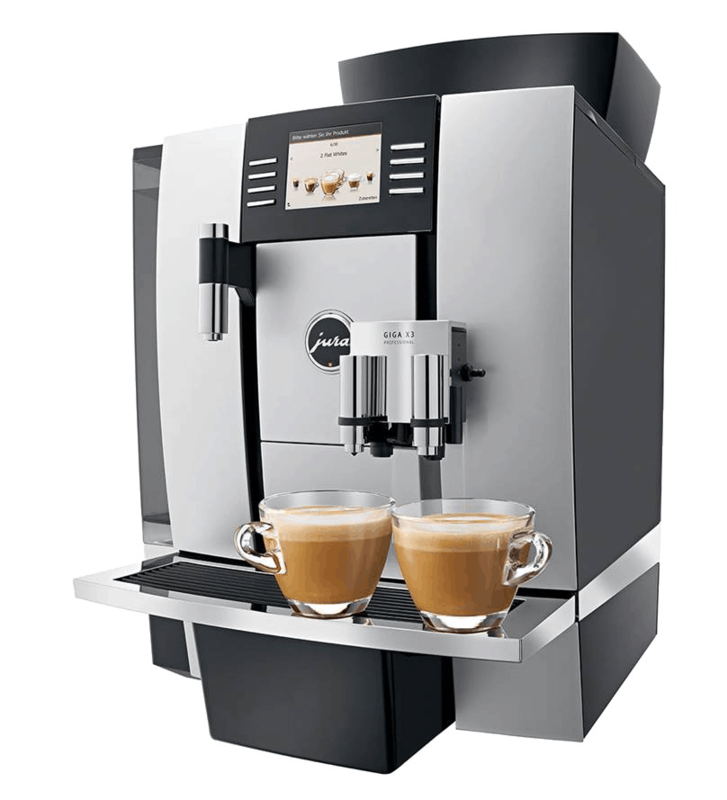 Enquire about our machines here! Your loyal friend needs a treatment? Bring it to the service centre and our professional technicians will assist with all your needs! Get in touch with the service centre! 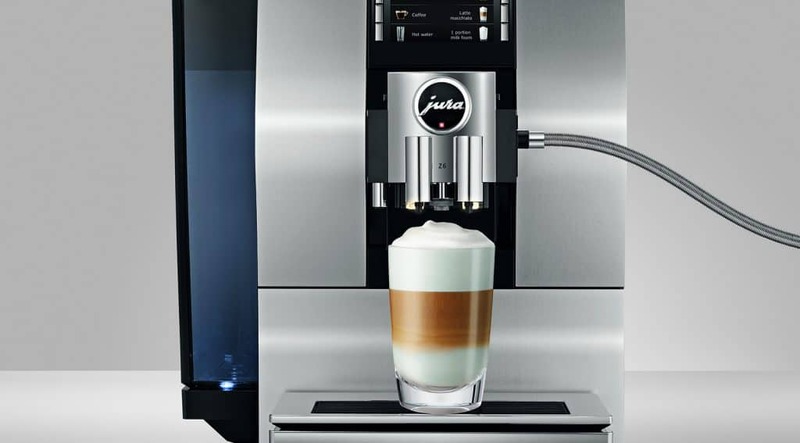 Our coffee machines give you the option to choose your own brand of coffee. 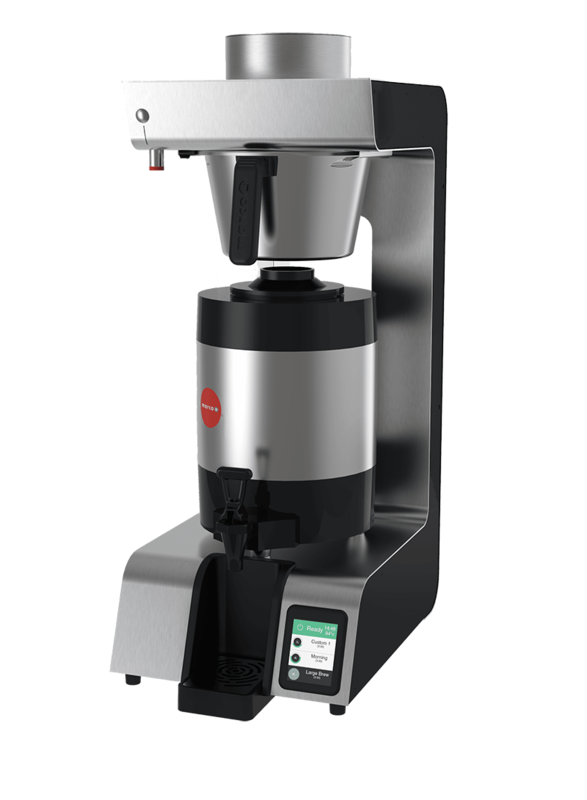 We are proud to work with partners and roasteries like Piacetto, Lavazza, Illy and RAW coffee. 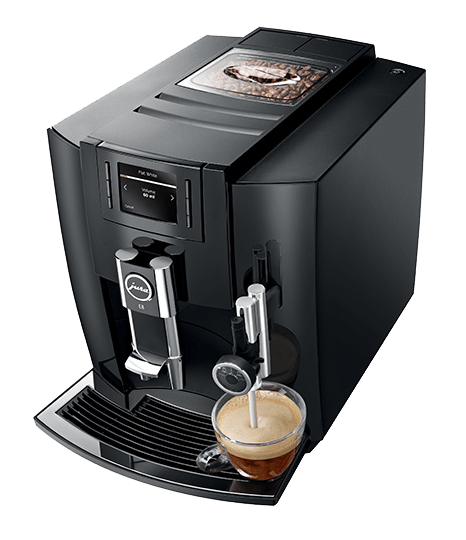 ENJOY FRESH COFFEE AT YOUR OFFICE. 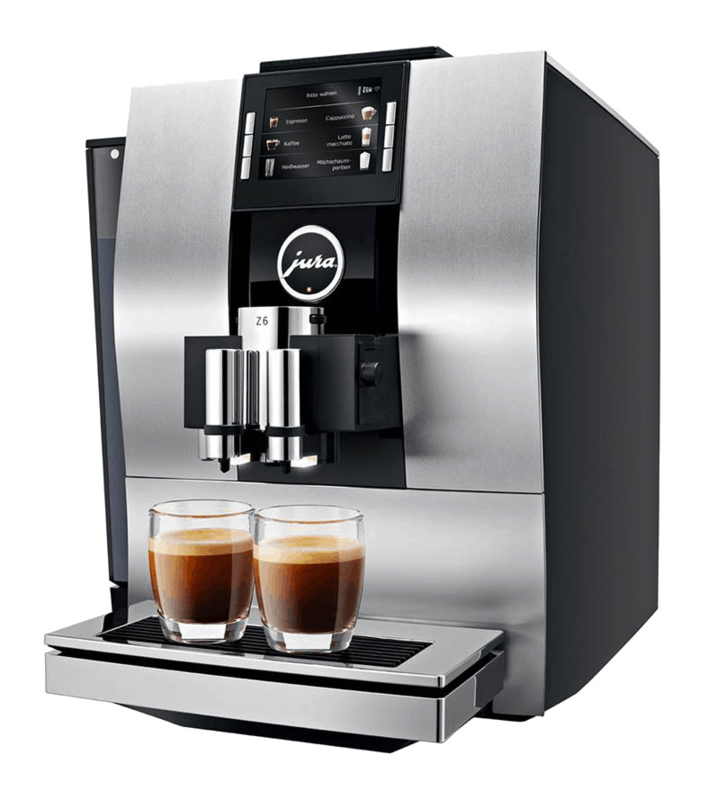 Find the perfect coffee machine for you and your team. 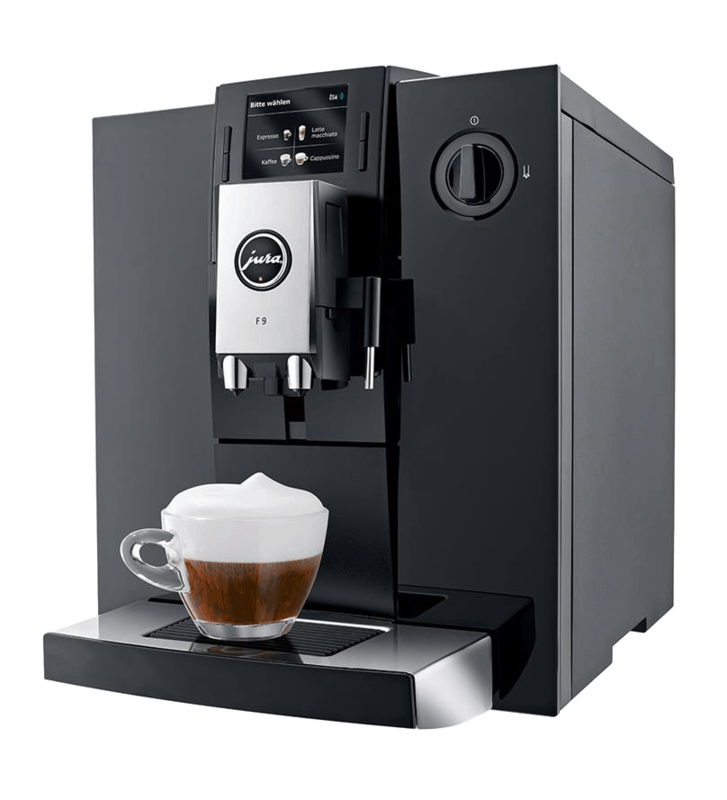 We offer complete coffee solutions for your company: including installation, coffee supply and technical support. Our service is personal, convenient and affordable. 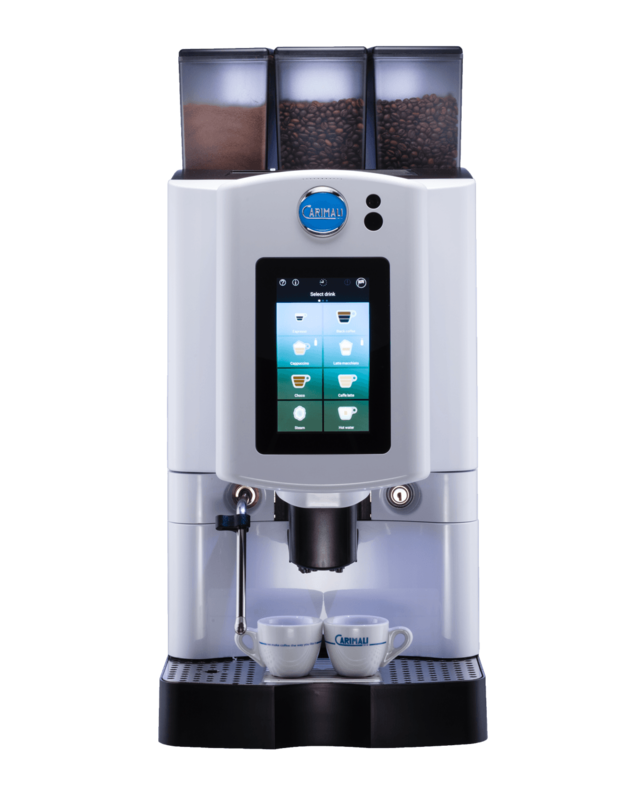 We offer coffee solutions for all types of workplaces: from small businesses, corporates, governmental services and multinational companies. 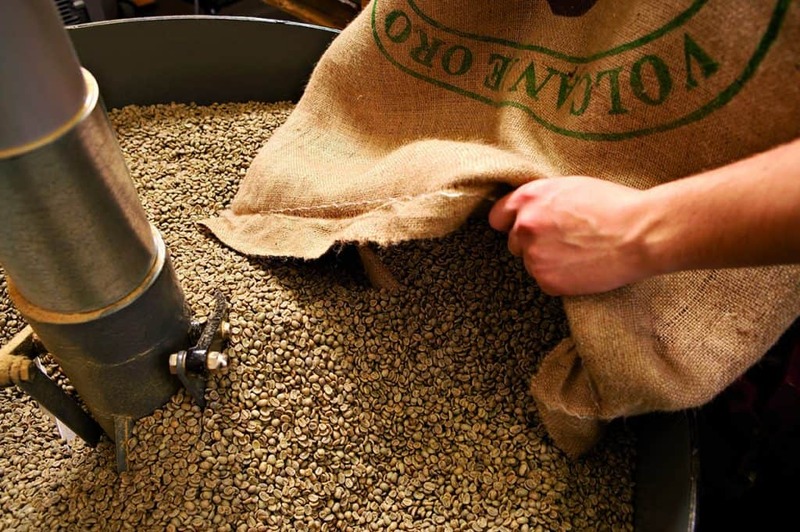 Using fresh beans brings great taste and saves a lot of money over time. 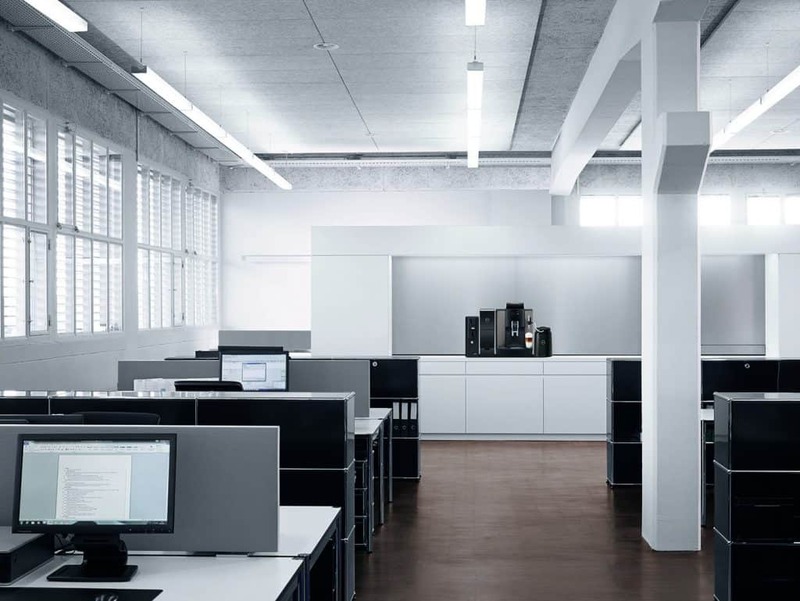 If you want to learn more about it please get in touch with us for your ideal bespoke office solution. 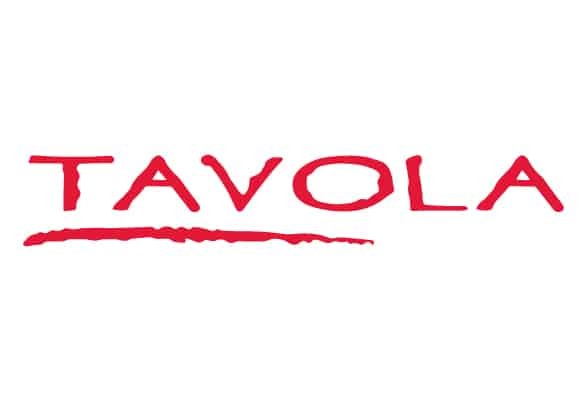 We are working together with 5 star hotels across the UAE. We are happy to work out a customised package to suit all your hotel/restaurant/catering needs! 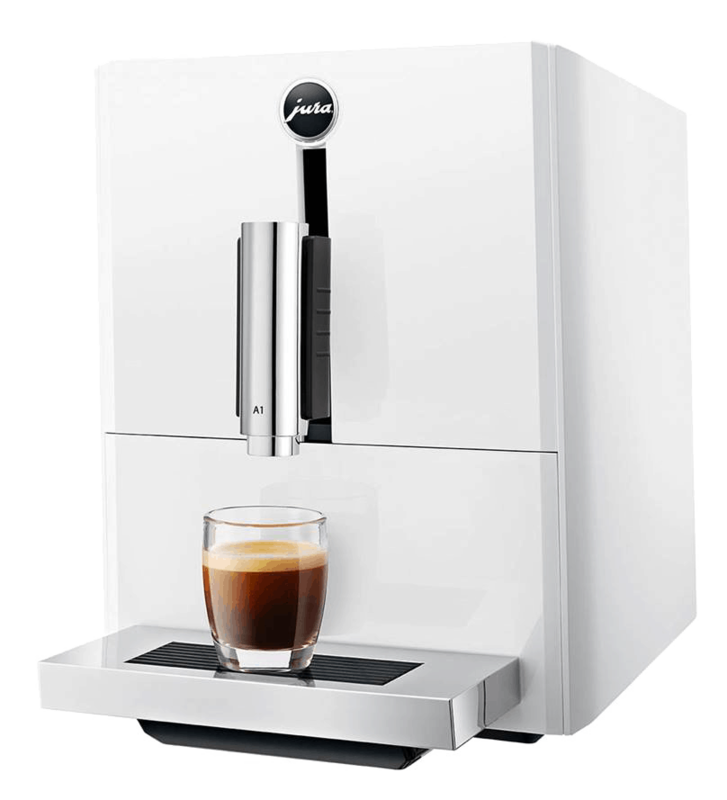 If you want to learn more about it please get in touch with us for your bespoke solution. 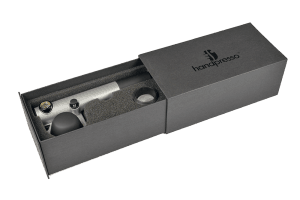 If you want to enjoy your espresso outdoors, Handpresso will become the more important part of your camping gear. On the water, on the beach, in the desert, on holidays, on the road or if you are simply looking for a great gift for someone? 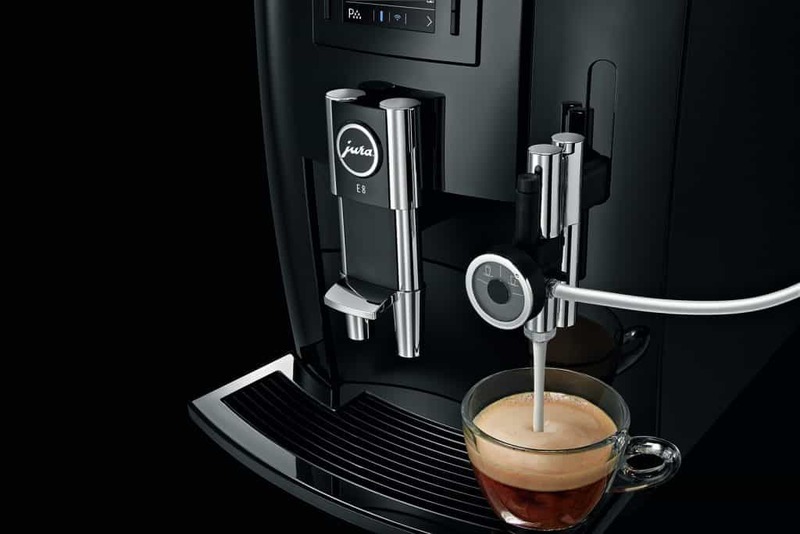 Simple, light and compact, the Handpresso Pump enables you to drink an Italian espresso wherever you are. 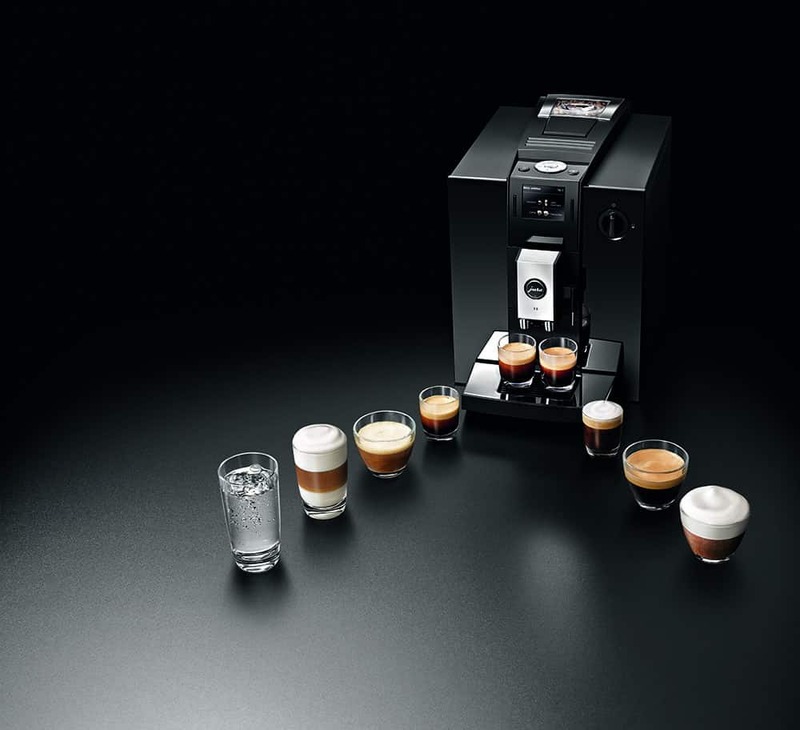 Choose from three options, the single espresso pump, the outdoor set and the car set. 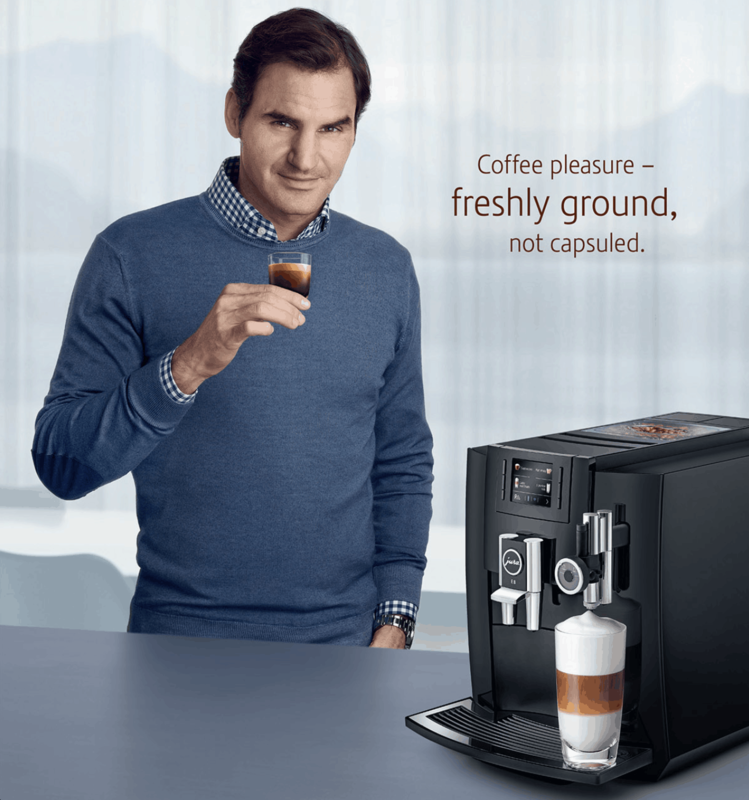 For an enjoyable coffee break everywhere. Over 20.000 contracts for full service have given us vast experience both on the technical, and on the customer expectation sector. We are proud to have our own setup to the same standards as we do in Germany, complete with expatriate technicians from Germany on 24/7 call, to ensure service on the highest level. 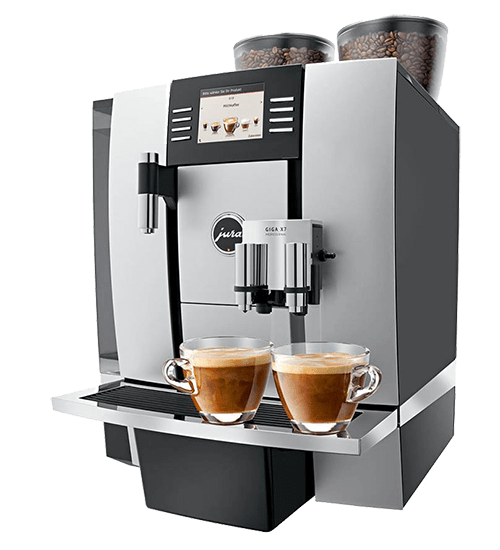 In Dubai Coffema International General Trading LLC operates since January 2006 as a partnership between Mr. Yousif Alzaabi (51% Sponsor), Coffema International Handel GmbH und Mr. Markus Hacker. 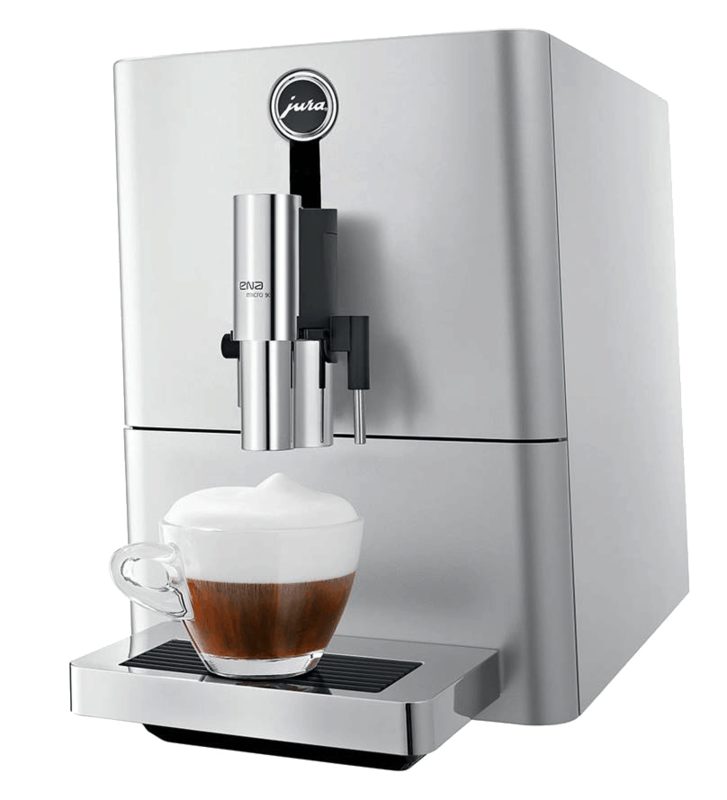 As the sole distributor for JURA coffee machines within the UAE Coffema International offers machines from the extensive ranges for both the domestic and also professional line. 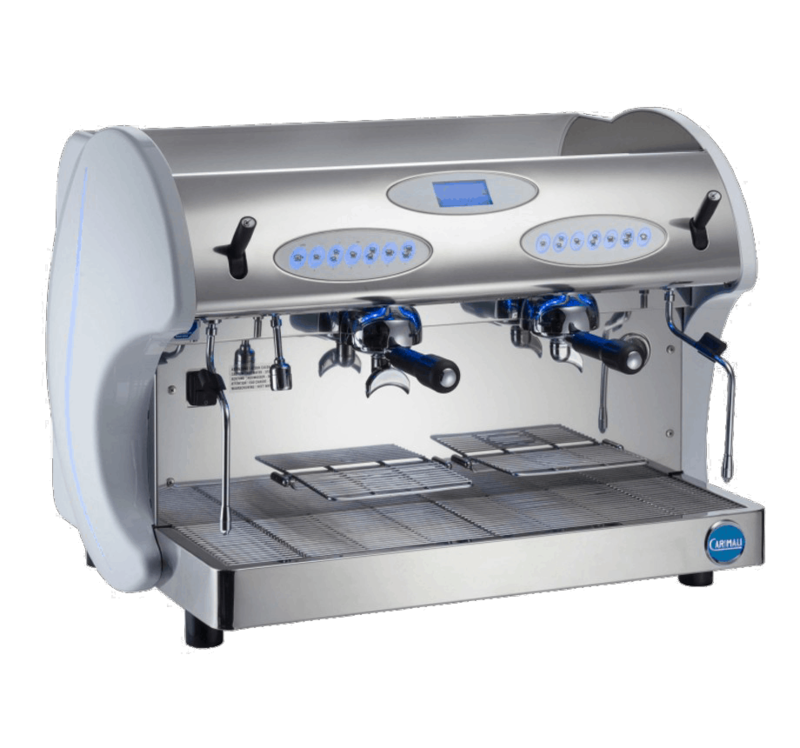 To add to our professional line we also carry semi manual machines like Carimali, Marco and Expobar coffee makers. Please get in touch for further informations. 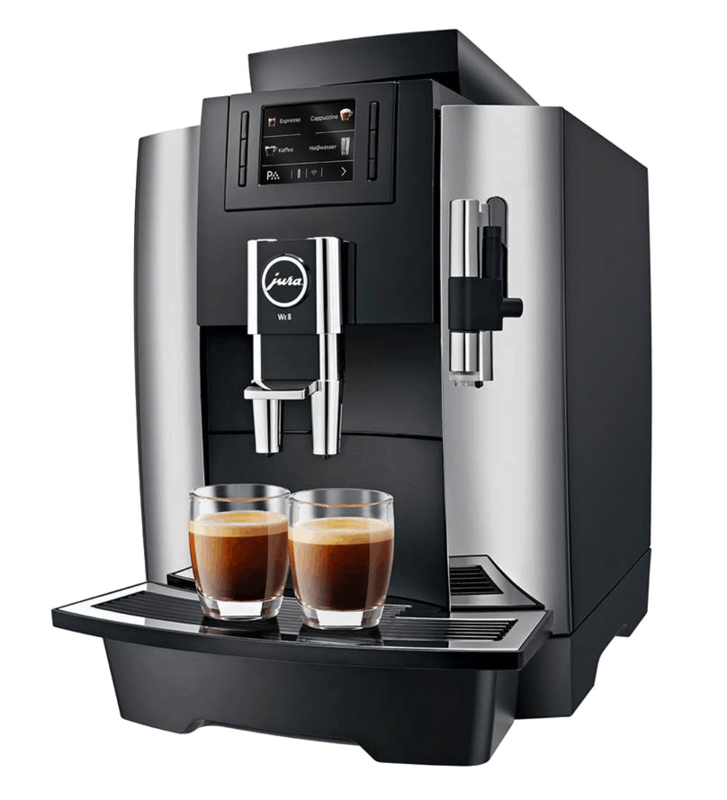 To complete our coffee experience we also offer office packages with full service contracts for our corporate customers. Full service contracts at fixed rates including all spare parts, work, etc. There are no hidden costs and regular inspection and maintenance becomes a vested interest of ours. Please feel free to get in touch. 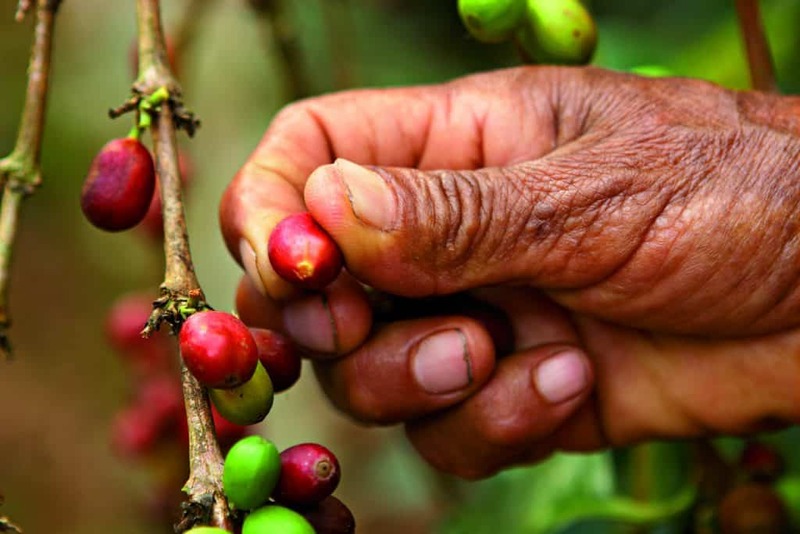 The coffema team is happy to assist you with inquiries. Curious...? Drop us a line!